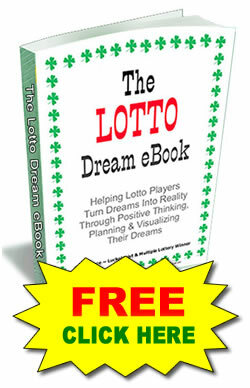 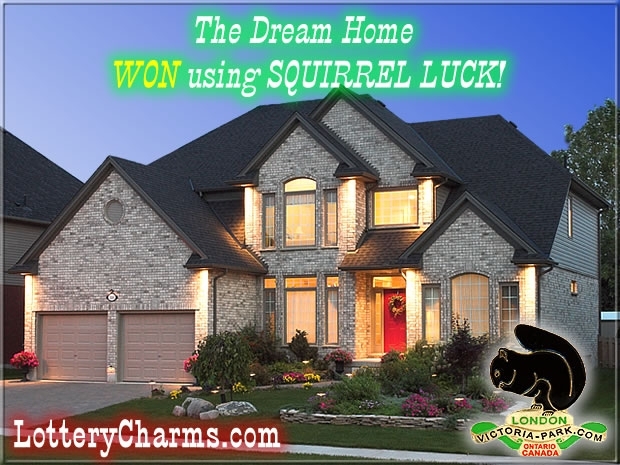 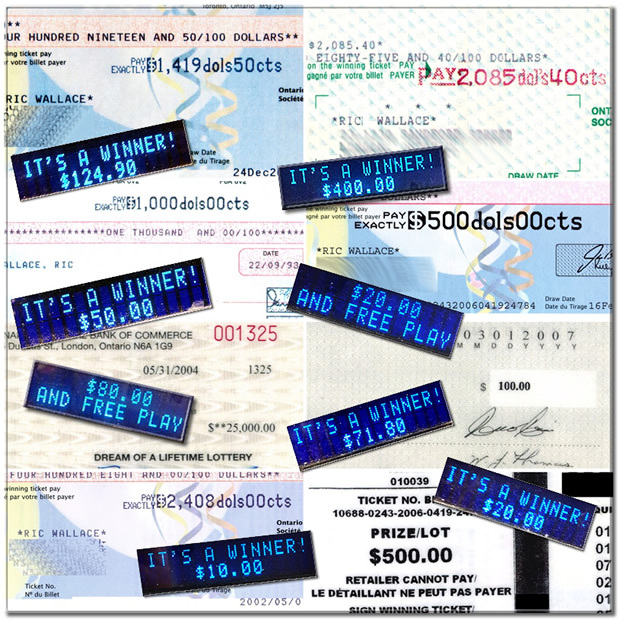 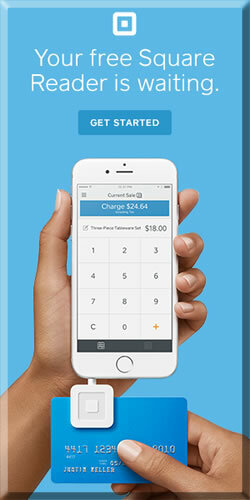 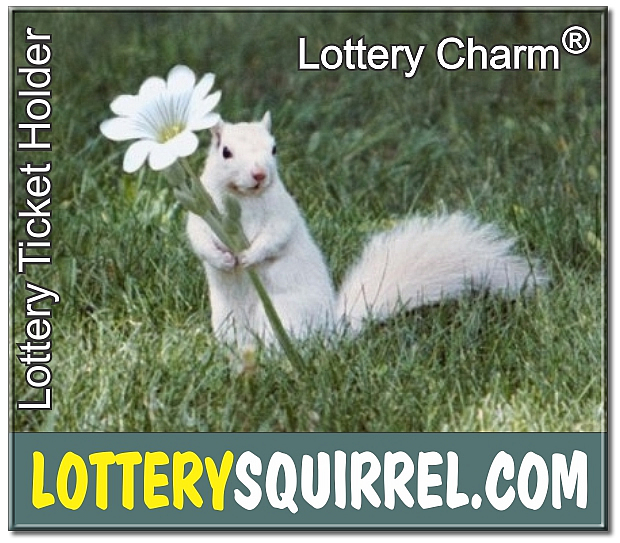 A picture is worth a thousand words … and maybe a MILLIONS of dollars worth of business (and some lottery WINS when the picture becomes a Lottery Charm®). 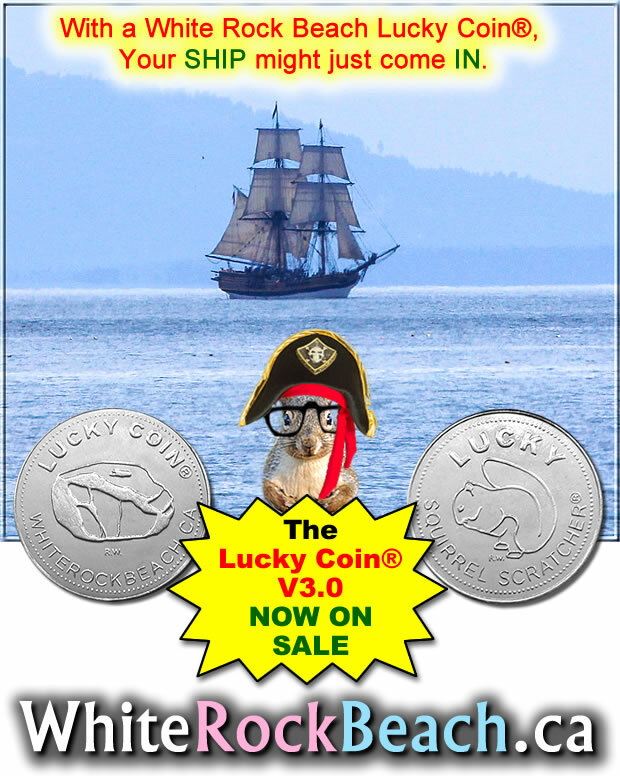 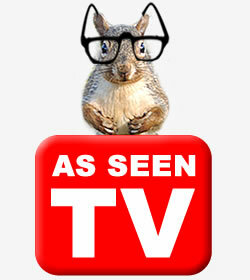 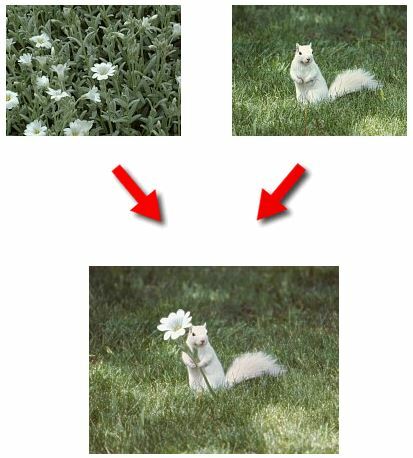 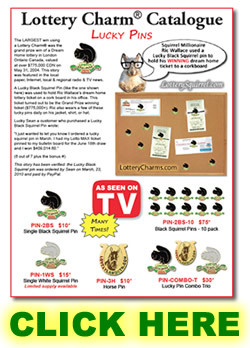 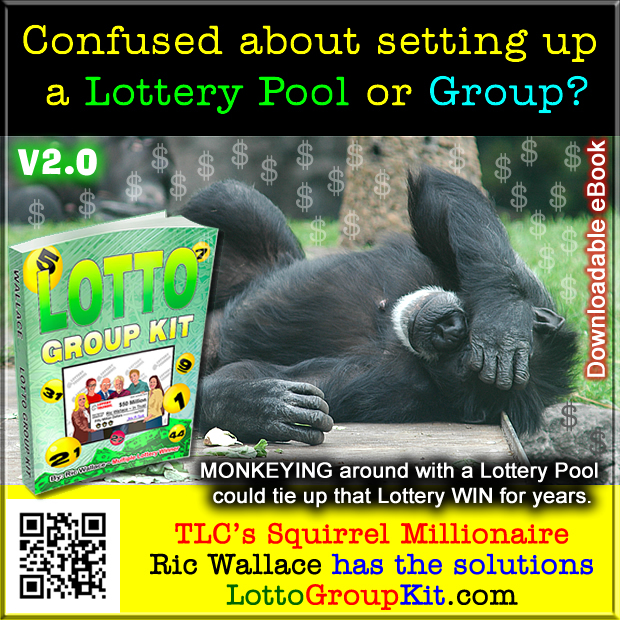 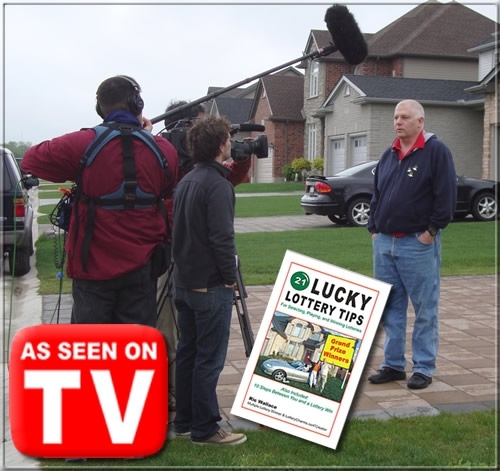 Ric Wallace has been made famous because of White Squirrels, Black Squirrels, Luck and Winning the lottery many times. 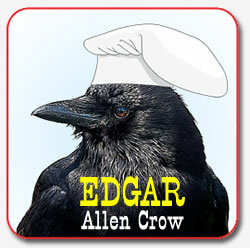 Soon to be famous for CrowArt.